Take it for the master, girl. Don't you just feel lucky living in the world that has all the tools document everything. Albeit some would doubt that we need to take photos of every nooks and crannies of our Magnum Ice Cream or that I don't need to have over 500 photos of my dog, Duke. I don't care. For a forgetful person like, owning the new iPhone 5 and formerly, iPhone 4 has changed the way I see smartphones. It has enabled me to capture moments that looking back to now has caused me to laugh, shed a joyful tear or two, made my heart skip a beat... and yes, dozens of smile. This one nifty gadget was able to that in a span of seconds swiping photos after photos... although most of them made me realize how vain I truly am. And to give more way to creating memories, documenting important and mundane things (let's judge which is which after a few years) with my new Olloclip Photolens (php2,950). Skeptic at first, I researched that this lens was used for a wedding photography shot entirely with an iPhone, at the request of the couple! 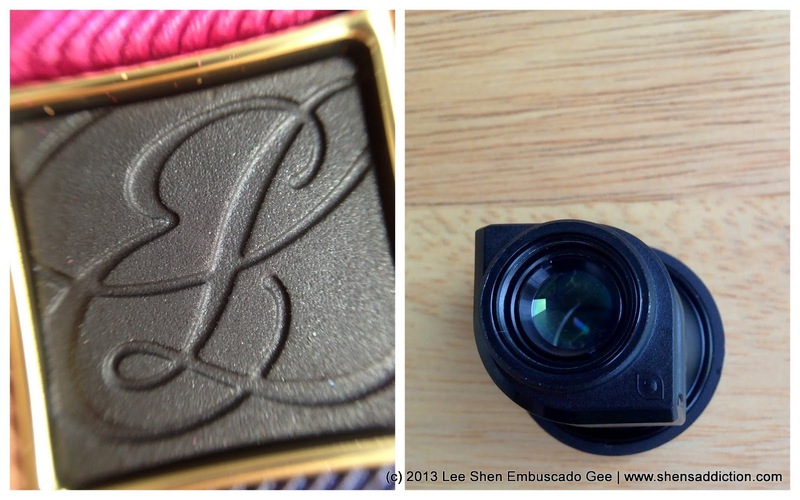 I say that it was an easy decision to get Olloclip after seeing her photos. Another feature/lens that I enjoyed is the wide angle lens. It's great for taking it tight shots with friends. Helps also when someone else is taking the shots for you. No need to guide him/her as the lens helps a great deal. 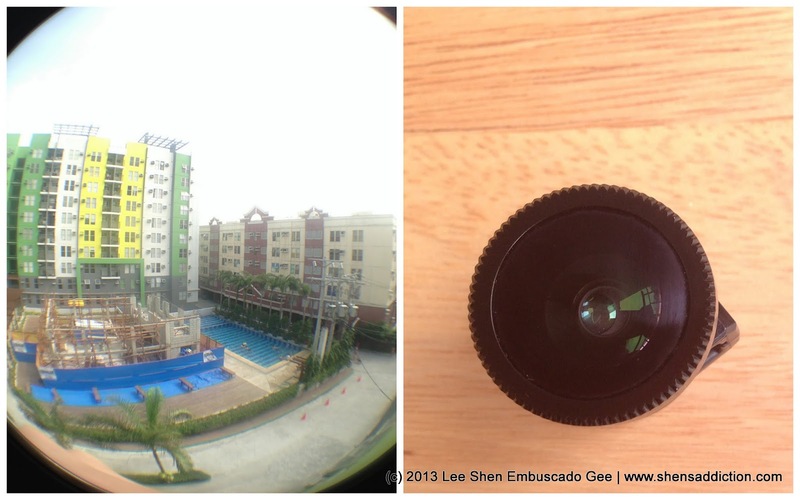 Since I'm familiar with how lens work, it made me appreciate Olloclip a lot better. Although it doesn't measure to the ones I own with my DSLR unit, it did take my iphoneography to a whole new level. First, attaching the clip is easy (except that you need to take off your iPhone cover). Second, is that the built and quality of Olloclip is very sturdy and can rough a lot of tough conditions. It comes with a microfiber cloth that doubles as its pouch. And it's easy to tag it along given that its small and light. The price though is something left to be desired but for those who are serious collector, shelling out Php2,950 is easy-peasy. 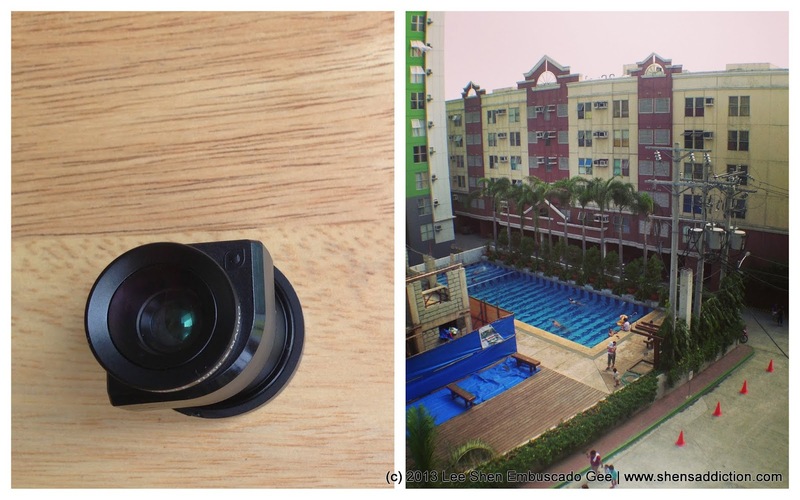 Especially for photography-enthusiast who want to push the boundaries of their smartphones.